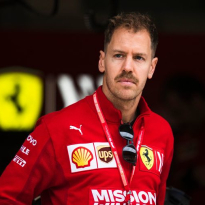 Sebastian Vettel admitted that Mercedes were simply better in qualification for the Chinese Grand Prix, the 1000th race in the discipline, after Valtteri Bottas and Lewis Hamilton claimed an impressive one-two on the grid for Sunday's race. 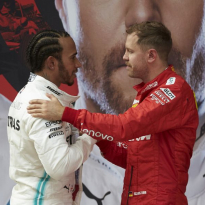 From Q1 it was Mercedes' day, with Hamilton and Bottas separated by just seven thousandths of a second at the end of Q2, with Ferrrari four tenths down. Vettel made ground in Q3 but could only secure third spot, leaving Bottas to lead the way, ahead of Hamilton. The German knows that, in the corners, Mercedes are without parallel. 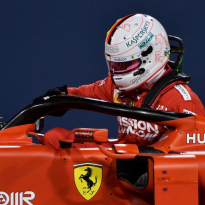 He told presenter Martin Brundle post-race: "I think we had a good session, maybe there was a little bit more.I was actually quite happy I managed the final attempt because it was quite marginal on time. "I think there was maybe a little bit more but not enough to beat these guys today. "They are bloody quick in the corners. When we get close we have an advantage on the straight line so maybe we can do something there." 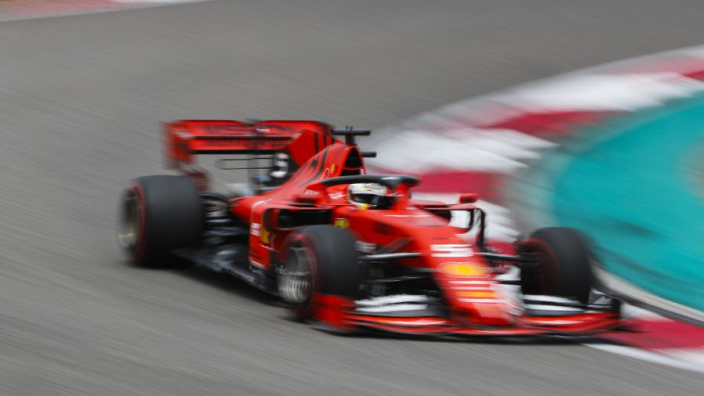 Ferrari team-mate Charles Leclerc ran into traffic in Q1, forcing him to come back out to secure his place in Q3, and was always trailing his team-mate, eventually finishing in fourth. 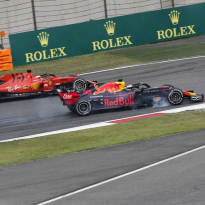 Max Verstappen, himself angry at etiquette involving cars following each other, finished in fifth spot.